Manchester United manager David Moyes take responsibility for Manchester United defeat at Uefa Champions league against Olympiakos. Manchester United were favourites to beat the Greek side over two legs but they now face the prospect of missing out on the quarter-finals. "I take responsibility, It's my team and I always front up." "I am just surprised, I didn't see that level of performance coming, I just didn't see it." "It's the worst we've played in Europe. We didn't offer enough on the night to create a goal. There is undoubtedly talent at Manchester United but we didn't show it." 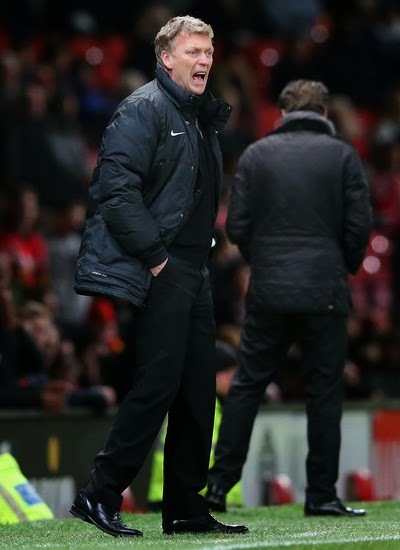 How do you think about The Manager front up for Manchester United defeat?